Color is very opaque, brownish dark. Nose is powerfully earthy, like a slam in your face. Barnyard at 5 am. (yes, I`ve been there). Fascinating. Some dark fruits, spices and chocolate. But not sweet at all. Really strong tannins, massive mouthfeel, full-bodied, lush. Plums, ripe cherries and dark chocolate. Long and spicy aftertaste. Alcohol is surprisingly well hidden. 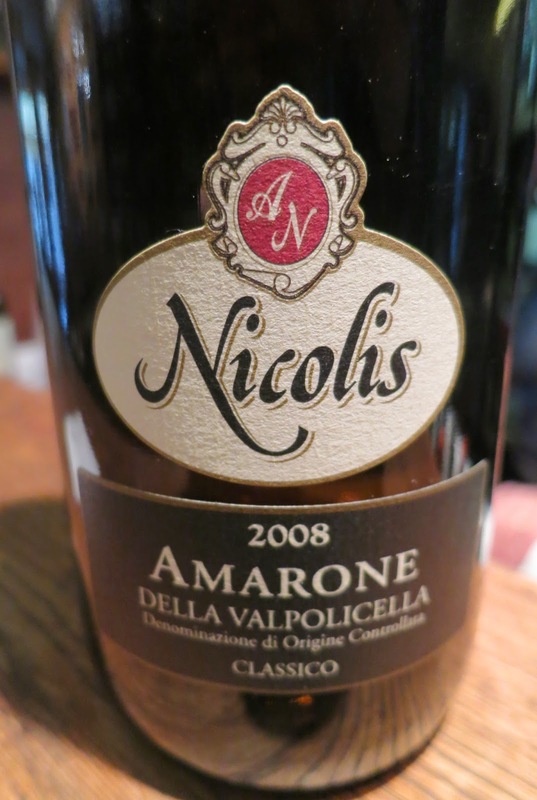 A balanced Amarone. Me likey..